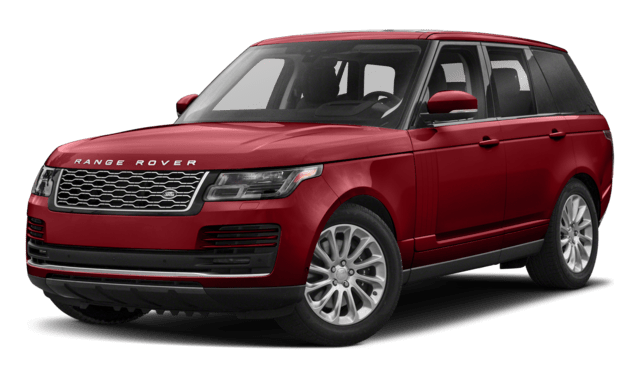 While both the 2018 Land Rover Range Rover and 2018 Mercedes-Benz GLS arehigh-quality luxury SUVs, certain factors stand out in this comparison that lean in favor of the Land Rover. 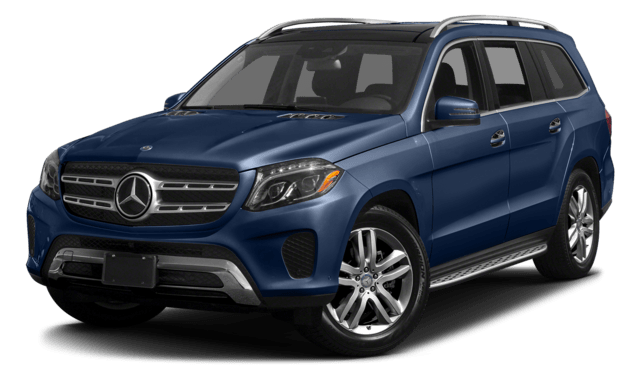 For instance, Princeton drivers looking for a high-performance vehicle that delivers enhanced technology, advanced durability features, and a high towing capacity will certainly choose the Land Rover over the Mercedes-Benz. See how the two SUVs stack up before heading to Land Rover Princeton to learn more. 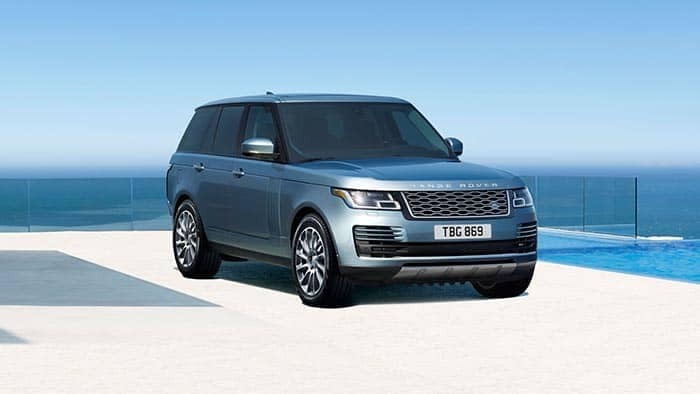 When your luxury SUV needs include more durability and enhanced technology, it’s smart to choose the 2018 Land Rover Range Rover vs. the 2018 Mercedes-Benz GLS. Expore Land Rover price points and see the difference in person. 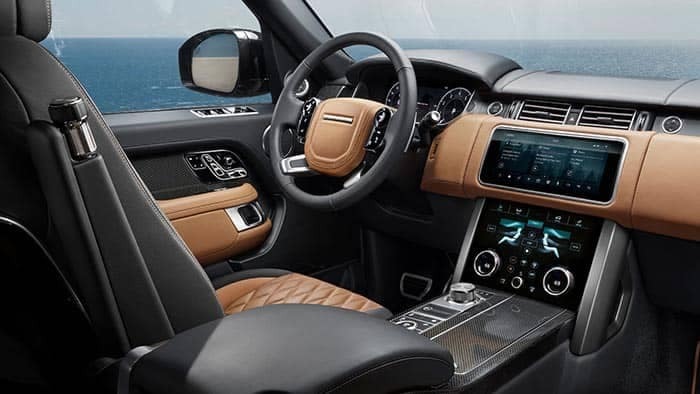 Decide which Land Rover model is right for you, then test drive the Range Rover at Land Rover Princeton today!